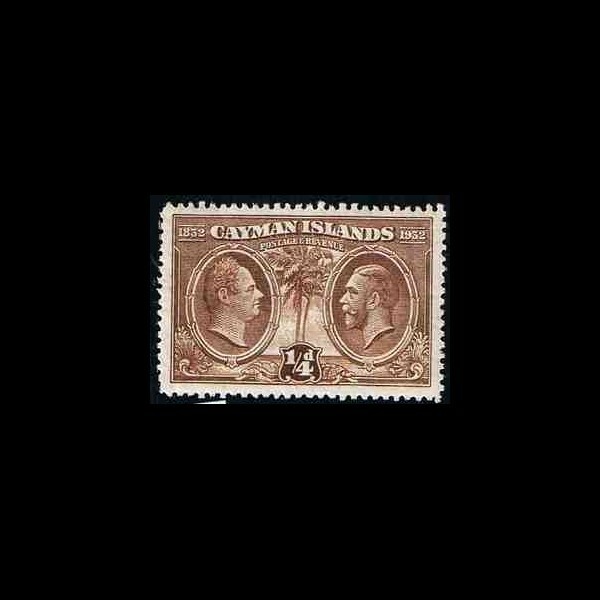 1832-1932 - an commemorative stamp centenary. Two profiles, including the head of King George V.
** - Mint stamp with no sign of a stamp hinge﻿. Face value: 1/4d﻿. 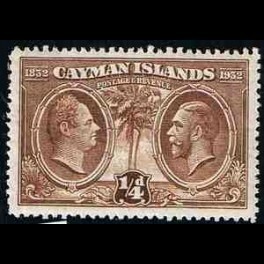 British colonies - Cayman Islands. No. 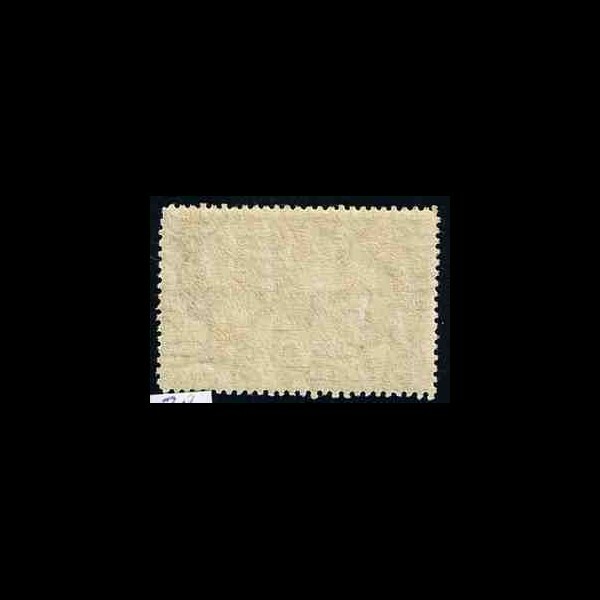 by Michel Catalogue: 70.